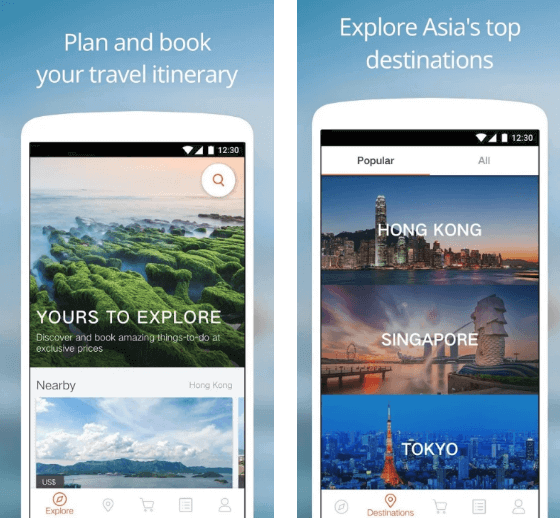 This blog is for travel tech startups and entrepreneurs, who want to create successful travel activities booking app like Klook. Herein we have rounded up three unique features by Klook app that startups can consider during travel booking app development. Technology has made things simpler and faster in the travel and tourism industry. From searching a hotel for a nap to selecting a date to buy flight tickets at an affordable price, travel tech startups have worked hard to cater the best services in terms of the traveling apps for global consumers. The travel tech startups are tech-enabled companies that offer a range of services for travel and tourism, including booking services, search and planning platforms, and recommendation travel sites. Before moving towards the main section of this blog, let’s know more about what’s going on in the travel booking niche market? 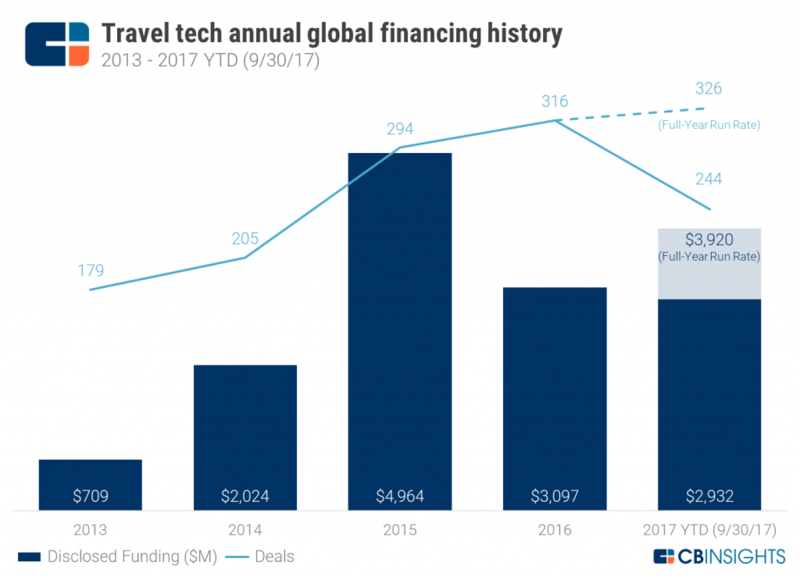 The travel tech startups from general booking platforms to smart luggage have secured well over $10 billion across 1,000+ deals. Travel Tech Annual Global Financing History: Furthermore, in this image, you can see the travel tech annual global financing history from (2013-2017). Well, the US-based tech startup companies have led both numbers of deals and dollar amount raised. In addition, the travel tech startup ecosystems have also emerged in Asia and Europe. 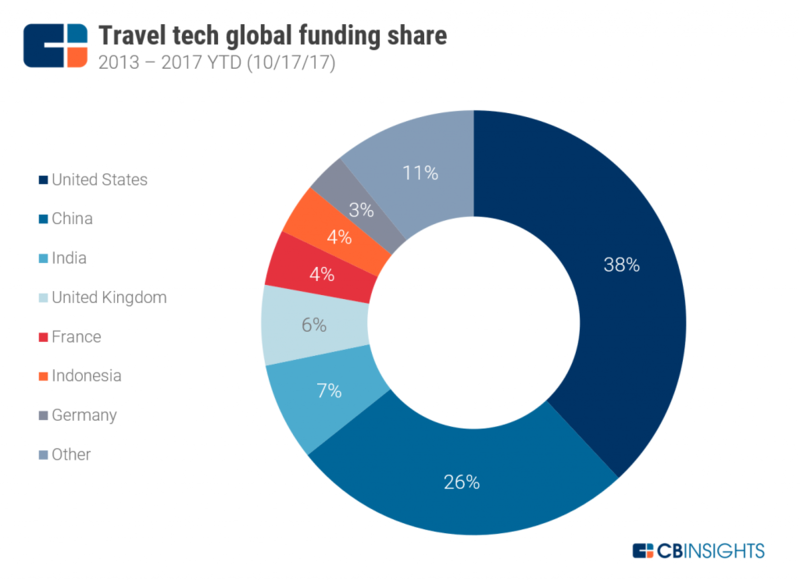 Travel tech global funding share: This image is all about global funding trends as what you can see in the image that the United States ranked #1. Additionally, the U.S. travel tech startups were dominating in the travel niche sector. After going through the landscape of travel tech niche market, there is a travel tech startup, which is based in the Asia-Pacific company, named as Klook. It provides travel activities booking platform and has become popular. According to the latest report from TechCrunch, “The Hong Kong-based Klook is now a new unicorn, which has raised in $200 million in Series D round of funding to fuel a major expansion into the United States and Europe.” Let’s know more about the new Unicron travel tech startup named Klook. Founded in 2014, Klook Travel Technology is Asia’s largest in-destination travel service booking platform. This travel activities booking app, Klook, offers a simple way to discover activities, attractions, and things to do. The Unicorn travel tech startup also claims to allow app users to discover and book in-destination services at affordable prices. 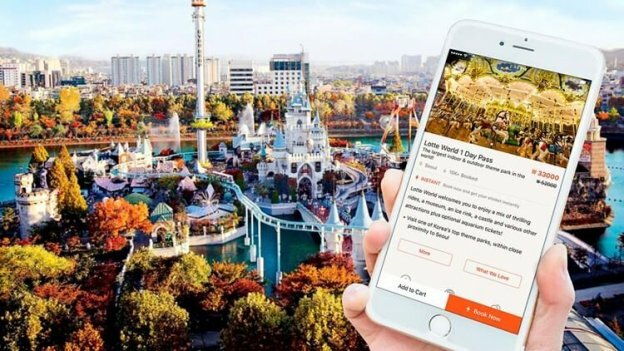 The Hong Kong-based startup, Klook, offers its app users more than 50,000 activities and services provided by over 5,000 industry partners in 200+ destinations across the globe. 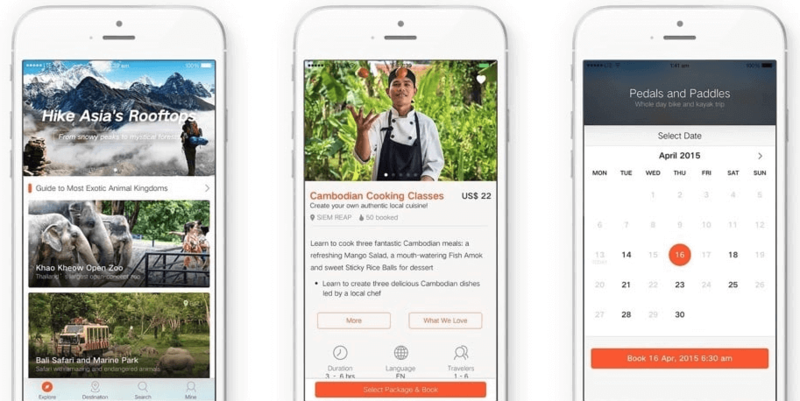 The travel activities booking platform, Klook, claims to be featured as No. 1 “Best New App” by the Apple App Store. 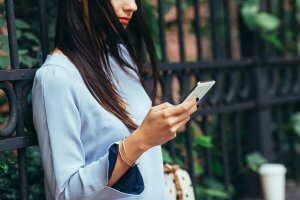 In 2017, Klook app secured US$60 million in Series C funding. 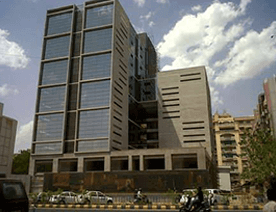 With total funding amount $296.5M, the startup also claims that its platform is on track to gross $1 billion in booking for this year. Klook, the travel activities booking platform, is on track to achieve US$1 billion annual bookings in 2018. According to the report from SimilarWeb, the usage rank of Klook app, which you can see in the image. 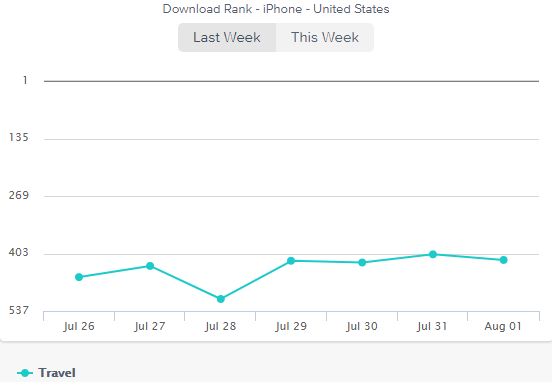 According to App Annie, you can see that the download rank of Klook app in the travel niche. 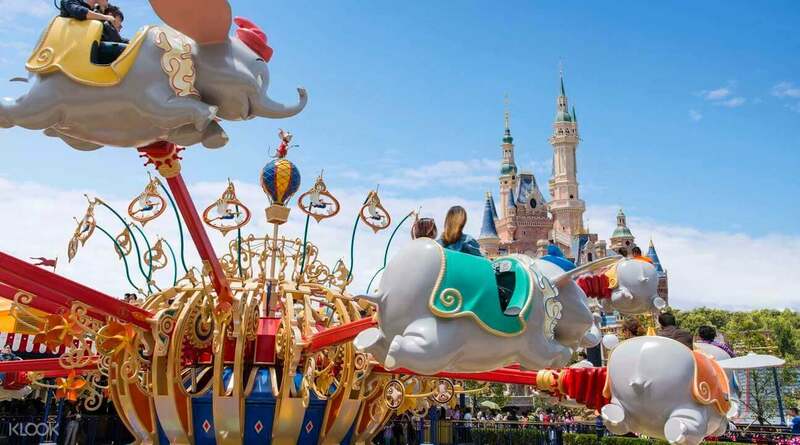 One of the pivotal features is the travel itinerary, which is also one of the favorites among travelers. Travel itinerary is a schedule of events, which are relating to planned travel. Being a travel tech startup, if you are planning to create an app based on travel activities booking platform like Klook, then this unique feature is important to consider. Your app user can easily browse, explore different travel activities to do no matter where they are. Providing such feature to your app users as they can explore a number of world’s most exciting attractions and experiences in travel booking app. Furthermore, this feature also allows users to plan and book travel activities nearby. However, such a feature is the crux of the travel booking app, where app users can easily search, plan and book diverse travel activities in particular areas, and find reviews of places. 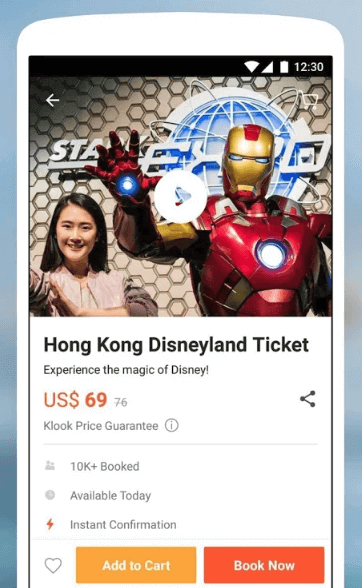 By providing reviews and booking tickets for the place where users want to visit, such a feature is essential to integrate while developing traveling app like Klook. The next important feature is to allow app users to book tickets online after view nearby or selected travel spot. To provide a seamless user experience to your users, you need to provide this feature simple and fast so that every age group of people can book the tickets easily. Once the app user selects the particular travel activity via travel booking app, you can also mention the details like availability, sharing feature with friends and instant confirmation of booking. 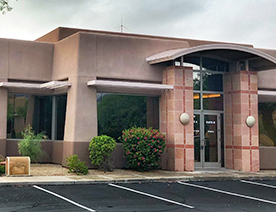 So, it is important to consider easy, fast, and convenient access to popular attractions, experiences, and services so that your app users can discover the places seamlessly no matter where they are. 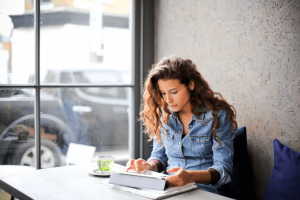 As the travel industry continues to grow, there is a number of opportunities for those who want to start travel tech startup. So, the next important feature is to allow your app users to access in-app language translator. In addition, this feature is personalized and convenient for users with different languages in order to get completely familiar with the destination where they want to visit. It is basically a simple feature, which comes with a button embedded in Google Translator. As it will allow your app users to simply convert any language description about places into their native languages. This is an essential feature to include before developing travel activities booking app like Klook. How much will it cost to develop a travel booking app? What is the importance of creating an MVP (Minimum Viable Product) of the app during travel booking app development? I need to know the development hours of developing apps like Airbnb or Klook. You can discuss it with us as we are a leading iOS app development company and have already developed over 3500 mobile applications with diverse features and functionalities like Map implementation, GPS, Social Media Integration, Image Gallery, Visual Calendar, Filter Element, Multi-lingual support, and In-app payment. In case, if you still have any confusion regarding travel booking app development, or need to integrate features, which are not listed above in travel booking app, then you can get in touch with us through our contact us form. One of our sales representatives will revert to you within 48 hours. The consultation is absolutely free of cost. 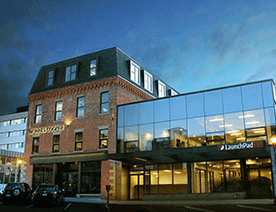 How Can Hotel Businesses Still Enter the Online Hotel Booking Market like HotelTonight? This page was last edited on April 12th, 2019, at 8:48.